What turned a shy somber child into a passionate women? 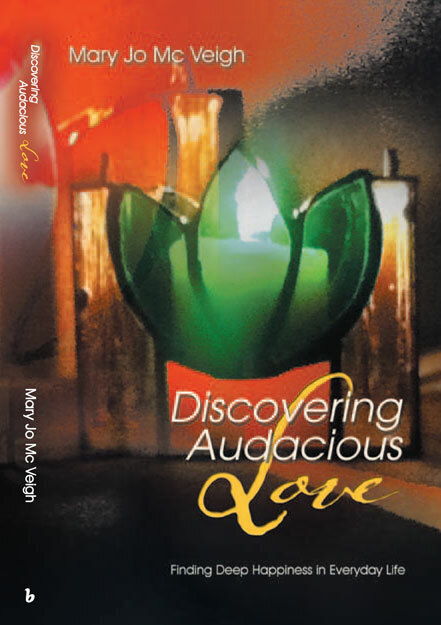 In Discovering Audacious Love Mary Jo reveals how this transformation came about. Got ten minutes a day? -- Then you can create a more successful, more collaborative business culture! “Recovering Procrastinator”, Rita offers not only sure-fire tips and techniques, but she also offers hope that procrastinators can convert. 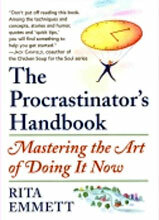 She is adamant that procrastination is NOT a personality flaw or a character trait, it is simply a habit. 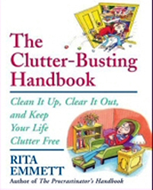 When you read the sub-title about being overwhelmed and over-everythinged, did you feel that this book was written especially for you? It probably was. Here’s the good news. You do not have to accept a life of forever feeling frazzled, frantic and frustrated.